Need a new boiler in Broseley? Get FREE no-obligation quotes now! 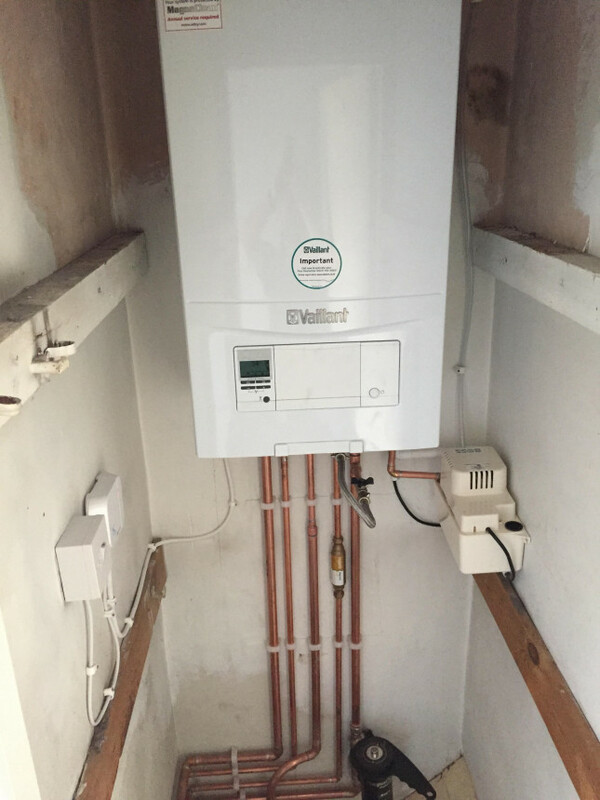 Wilkinson Plumbing and Heating are Gas Safe registered heating engineers who supply and fit gas boilers and oil boilers. 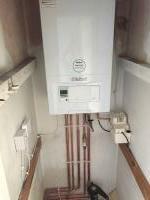 For similar replacement boiler companies in this area please visit the Broseley boiler page. 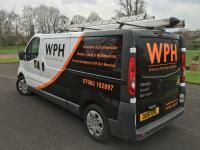 We are a 5 star which trusted trader, professional and reliable service based in Shropshire. 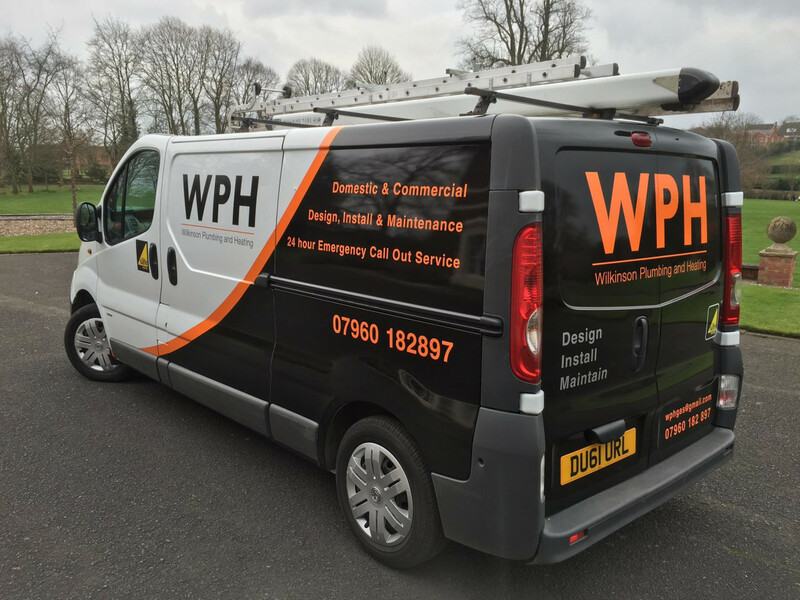 We cover installation, service and breakdown of domestic gas and oil heating sytems and commercial gas installations. 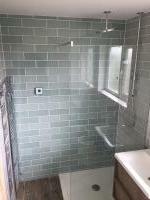 We also can accommodate all your plumbing and bathroom needs . We are a company based on recommendation therefore pride ourselves on great service and quality workmanship.